Freeze-Dried Feline Venison Formula Benefits: Fresh venison for superior levels of amino and essential fatty acids. 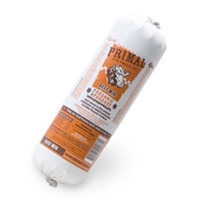 Finely ground, fresh venison bones for optimum levels of calcium. Organic produce for food-derived vitamins A, B-complex, C and D. Sardine oil for essential omega-3 fatty acids. Organic and unrefined nutritional supplements for digestion and circulation. Vitamin E as an antioxidant. Organic coconut oil for short and medium chain saturated fatty acids. Taurine supplement for optimum retinal health. 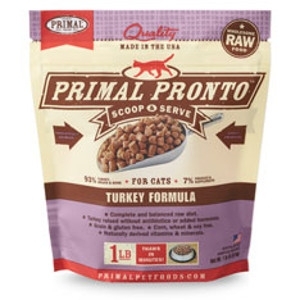 Freeze-Dried Feline Turkey Formula Benefits: Fresh turkey for superior levels of amino and essential fatty acids. 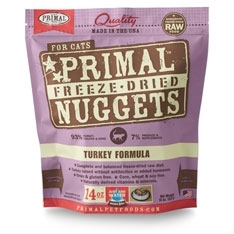 Finely ground, fresh turkey bones for optimum levels of calcium. Organic produce for food-derived vitamins A, B-complex, C and D. Sardine oil for essential omega-3 fatty acids. Organic and unrefined nutritional supplements for digestion and circulation. Vitamin E as an antioxidant. Organic coconut oil for short and medium chain saturated fatty acids. Taurine supplement for optimum retinal health. 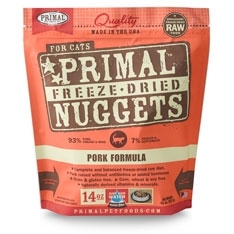 Freeze-Dried Feline Pork Formula Benefits: Fresh pork for superior levels of amino and essential fatty acids. 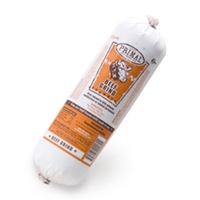 Finely ground, fresh pork bones for optimum levels of calcium. Organic produce for food-derived vitamins A, B-complex, C and D. Sardine oil for essential omega-3 fatty acids. Organic and unrefined nutritional supplements for digestion and circulation. Vitamin E as an antioxidant. Organic coconut oil for short and medium chain saturated fatty acids. Taurine supplement for optimum retinal health. Feline Pork Pronto Formula Benefits: Fresh pork for superior levels of amino and essential fatty acids. 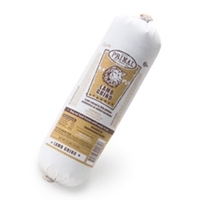 Finely ground, fresh pork bones for optimum levels of calcium. Organic produce for food-derived vitamins A, B-complex, C and D. Sardine oil for essential omega-3 fatty acids. Organic and unrefined nutritional supplements for digestion and circulation. Vitamin E as an antioxidant. Organic coconut oil for short and medium chain saturated fatty acids. Taurine supplement for optimum retinal health. 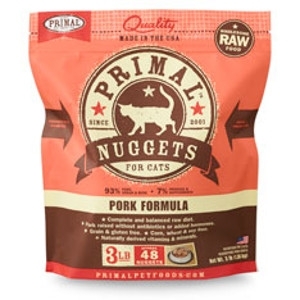 Feline Pork Formula Benefits: Fresh pork for superior levels of amino and essential fatty acids. 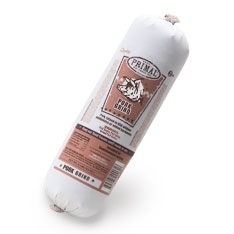 Finely ground, fresh pork bones for optimum levels of calcium. Organic produce for food-derived vitamins A, B-complex, C and D. Sardine oil for essential omega-3 fatty acids. Organic and unrefined nutritional supplements for digestion and circulation. Vitamin E as an antioxidant. Organic coconut oil for short and medium chain saturated fatty acids. 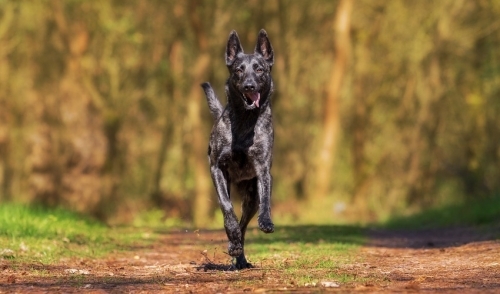 Taurine supplement for optimum retinal health. Fresh beef for superior levels of amino and essential fatty acids. 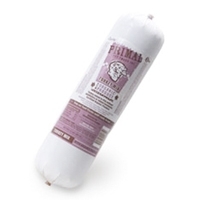 Finely ground, fresh beef bones for optimum levels of calcium. Organic produce for food-derived vitamins A, B-complex, C and D.
Fresh lamb for superior levels of amino and essential fatty acids. Finely ground, fresh lamb bones for optimum levels of calcium. Organic produce for food-derived vitamins A, B-complex, C and D.
Fresh beef for superior levels of amino and essential fatty acids. 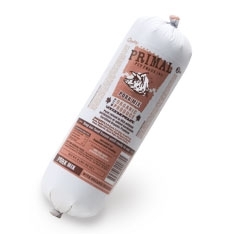 Finely ground, fresh beef bones for optimum levels of calcium. Fresh lamb for superior levels of amino and essential fatty acids. 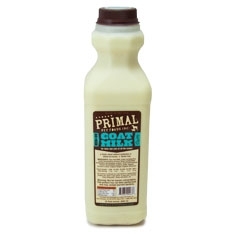 Finely ground, fresh lamb bones for optimum levels of calcium. Fresh sardine for superior levels of amino and essential fatty acids. 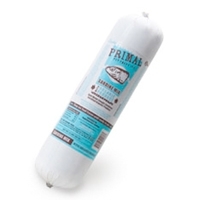 Finely ground, fresh sardine bones for optimum levels of calcium. Fresh turkey for superior levels of amino and essential fatty acids. 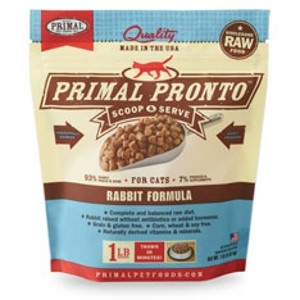 Finely ground, fresh turkey bones for optimum levels of calcium. 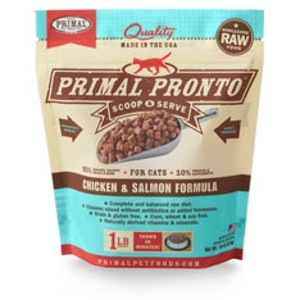 Fresh chicken for superior levels of amino and essential fatty acids. 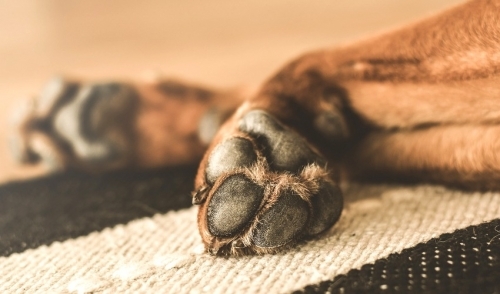 Finely ground, fresh chicken bones for optimum levels of calcium. Fresh sardine for superior levels of amino and essential fatty acids. 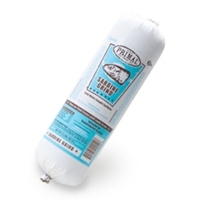 Finely ground, fresh sardine bones for optimum levels of calcium. Organic produce for food-derived vitamins A, B-complex, C and D.
Fresh turkey for superior levels of amino and essential fatty acids. 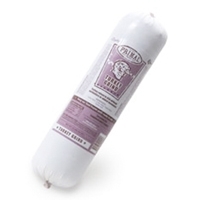 Finely ground, fresh turkey bones for optimum levels of calcium. Organic produce for food-derived vitamins A, B-complex, C and D.
Fresh chicken for superior levels of amino and essential fatty acids. 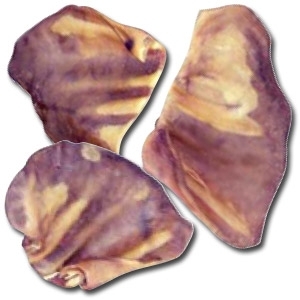 Finely ground, fresh chicken bones for optimum levels of calcium. 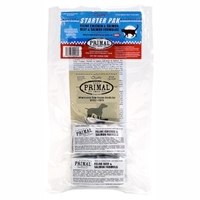 Organic produce for food-derived vitamins A, B-complex, C and D.
Primal Feline Starter Pack 1 oz. contains 12 1 oz. 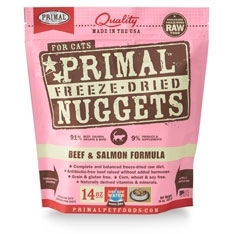 frozen nugget: 3 beef-salmon, 3 chicken-salmon, 3 turkey, 3 quail. Primal Freeze-Dried Formulas are produced using only the freshest, human-grade ingredients.